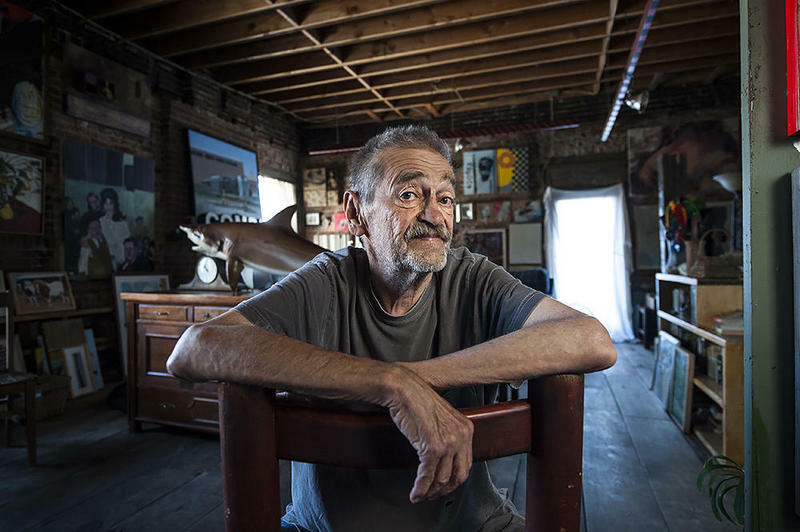 Remembering the life of gallery owner Tom Deatherage, who passed away yesterday. How does an artist see water? Two local artists explore the Missouri River; their work appears in Tributary, an exhibit at La Esquina Gallery. Then, a newly-minted college grad returns home to KCK to give back. 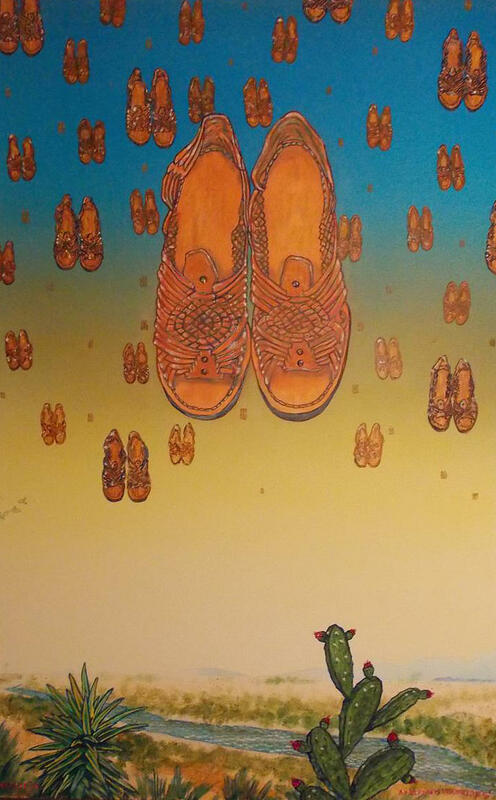 When Kansas City artist Adolfo Gustavo Martinez lived in Edinburg, Texas, in the 1980s, he spent most Sundays at bars in the border towns listening to live Tex-Mex music. On this Tuesday's Central Standard, an Iraqi refugee explores the time he spent in a refugee camp through photographs. 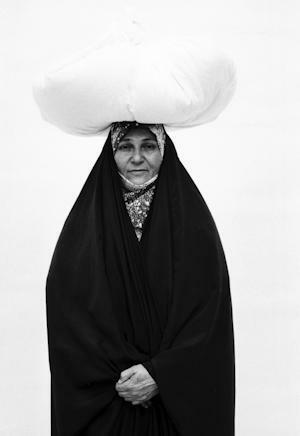 In his images, widows show him the one item they kept when they fled their homes.